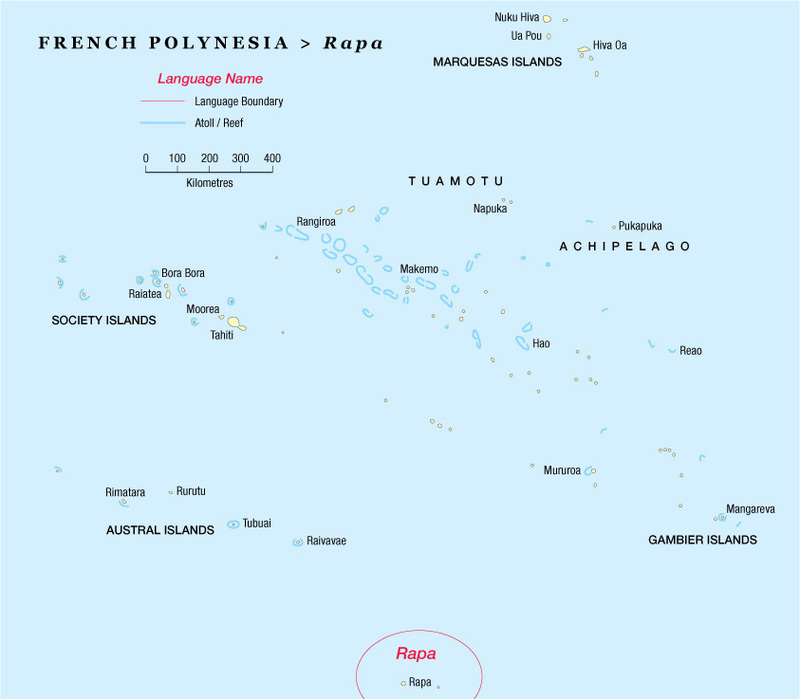 Rapa (population c. 500) is the southernmost island of French Polynesia and relatively isolated from the rest of the country because of limited connections: about one ship per month and no airstrip. In the course of time the island has developed its own language which, though closely related to Tahitian, is different in many respects. 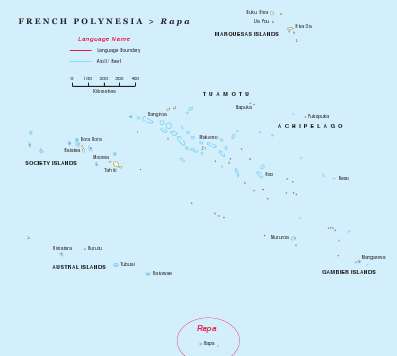 Nowadays the language is under strong pressure from Tahitian, yet the population strives to preserve its own language. An overwhelming majority of the population is Protestant Christian. For at least a decade a local language committee, the Tomite Reo, has been in existence. Activities in the past included translating the Protestant liturgy and collecting Rapa vocabulary. In 2005 translation advisors Paulus & Antje Kieviet contacted this committee and together they decided to start translating the Gospels. Paulus & Antje have visited the island several times to work with the translators. In 2008 the Gospel of Mark was finished and printed. Portions of other Gospels have been translated.